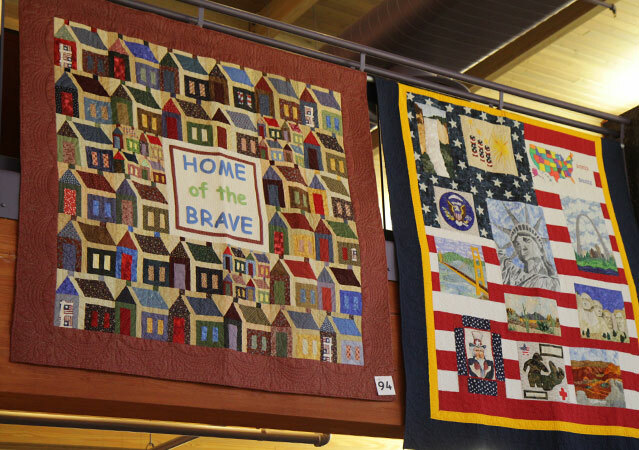 Saturday, November 10 › 9:30-11 a.m.
Drop by and join us as we recognize and honor our veterans with a display of patriotic quilts and quilt projects created by participants in the library's Quilting Learning Circle. Discover the wonderful history and meaning behind many of the quilted projects. Light refreshments will be served.